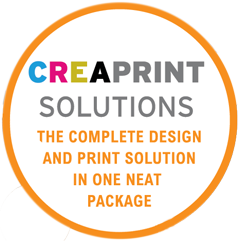 If you are looking for a new brand identity our Create package is the best creaprint solutions package for you. This package includes a company logo and corporate material design and printing. To get a quote please tick the relevant boxes below for the materials you would like created.